Freudenberg Sealing Technologies (FST) is the largest operating subgroup within the Freudenberg Group, a family- owned company with more than 40,000 employees in 60 countries. Freudenberg Sealing Technologies is the world‘s foremost supplier of specialised sealing solutions, combining cutting- edge technological development and market knowledge to serve as a global leader in superior quality sealing solutions. We strive to enable our customers to reach their technical benchmarks and economic targets by offering the best in value-for-money sealing solutions. We provide the most durable and reliable sealing technology available, both in standard and customised seal products. We rely on our people, our outstanding research and development, our operational excellence and a strong dedication to quality to retain our qualitative edge. To meet our customers‘ varied requirements FST is divided into market segments ranging from Construction, Mining and Aerospace to Food and Beverage, Electronics and Pharmaceutical to name just a few. FST also supplies to the Automotive market replacement parts through Corteco, and to the industrial quality seals market through DICHTOMATIK. In summary, there is practically no sealing solution that we cannot offer. Freudenberg Sealing Technologies Pty Ltd. - formerly known as Ludowici Sealing Solutions Pty Ltd. - was founded in 1858 by Johann Carl Ludowici. Today there are 40 people working for the company. In addition to the headquarters in Brisbane there are four additional offices in Australia. FST Australia is one of the most leading seal suppliers in Australia, servicing a broader range of market sectors. 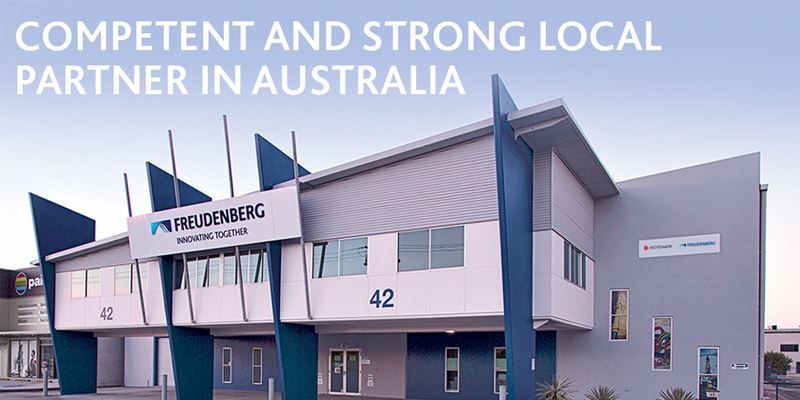 By integrating into Freudenberg Sealing Technologies, Ludowici Sealing Solutions has joined the broad portfolio of FST, DICHTOMATIK and Corteco, now all available from one source and one local warehouse in Australia for maximum availability and speed. FST Australia offers both premium standard and customised seals from FST as well as third party industrial standard DICHTOMATIK seals. We also offer automotive aftermarket seals through Corteco. This unique combination of branded product ranges enables you to capitalise on a broad-based alignment of technically complementary products. As a full service provider, Freudenberg Sealing Technologies Australia offers sealing solutions for a wide variety of market segments such as Food and Beverage, Heavy Industry, Agriculture, Hydraulics and many more. FST stocks an extensive range of over 25,000 of the shelf products in Australia for immediate delivery. 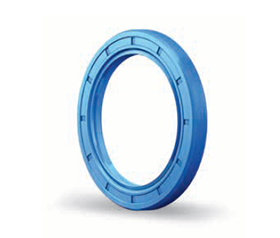 In addition to this standard range, we are able to design and produce customer specific seals. FST also stocks a wide range of fitting, installation and removal tools as well as accessories like seal stretching tools, seal picks, greasese and lubricants in our Australian warehouses. In addition to our large range of standard seals, FST offers numerous different special products like industrial spray nozzles, food and beverage manufacturing accessories, automotive accessories and more. Our kits are prepared and packaged to give you the solution you need, whether it's a range of o-rings, or a specific kit designed to meet your needs. Our product finder and webs shop allows you to find and order your requested seal around the clock. To find out how to register to use our online services, click here. For the demanding applications of the process industries, we offer special materials with global certifications and conformities like FDA for the Food and Pharmaceutical sector.